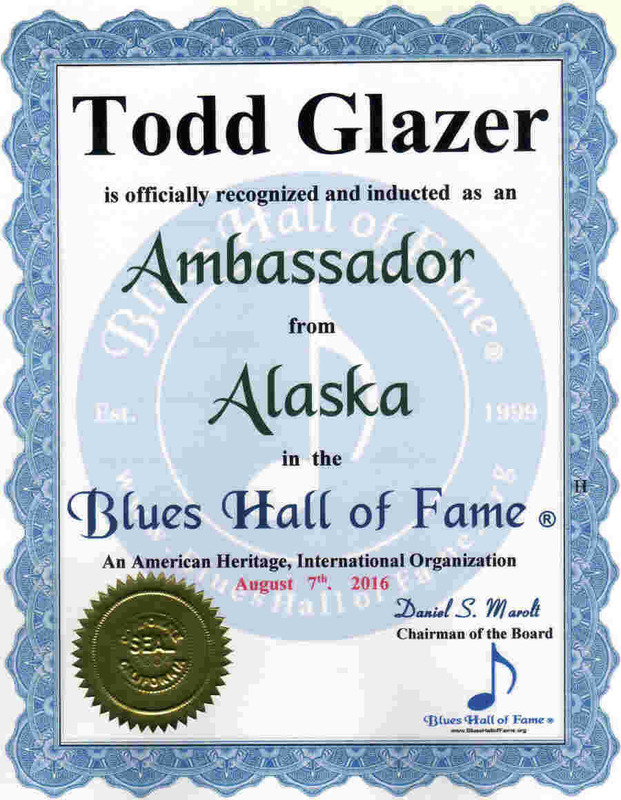 Todd Glazer is not only the leader in blues music radio promotion, essentially publicizing new releases for radio airplay and exposure, he was the first in the business. 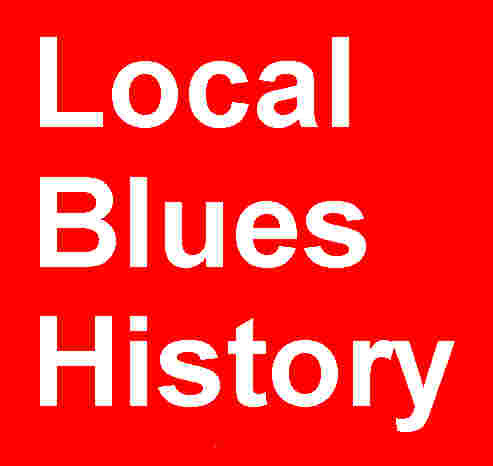 Todd started promoting blues albums to radio more than 20 years ago, setting the bar for everyone who has followed. His radio campaigns include work for the Grammy-nominated music of Buddy Guy, Gregg Allman, Warren Haynes, Ruthie Foster, and others to Blues Music Award winners like Janiva Magness, John Nemeth, Ronnie Earl, Johnny Rawls, and many, many more. Todd has worked for labels like Stony Plain (14 years) and he handles individual artists with a limited budget. Ask blues musicians who promote their music to radio programmers and you will hear Todd Glazers name over and over. In addition to making sure his clients get the proper airplay and exposure through his work with Todd Glazer Promotions. 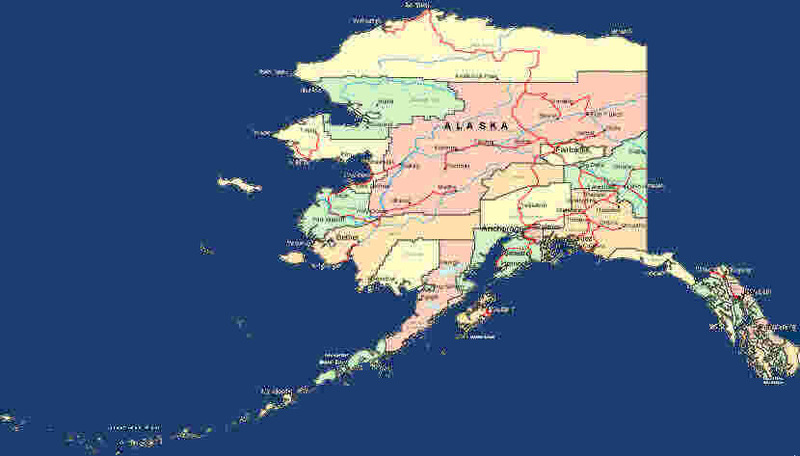 Todd was also the 14-year host of The Twilight Show, a popular blues radio show in Anchorage, Alaska. Todd has also worked pro bono to promote the online pay per view Raise The Roof fundraising campaign and helped promote the Blue Star Connections concert at Knuckleheads and charity CD release. 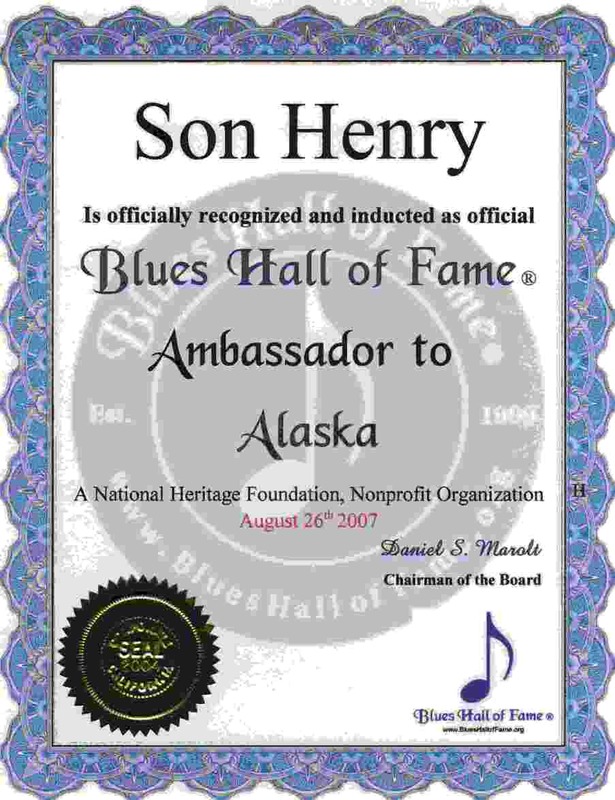 Please List the Legendary, Master and Great Blues Artists of Alaska their Web Site or Email Address, and any Reviews or Comments.